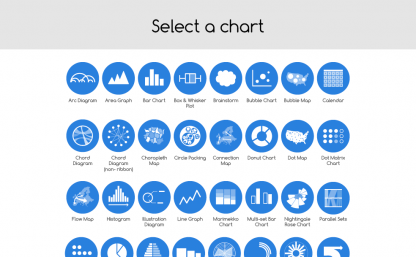 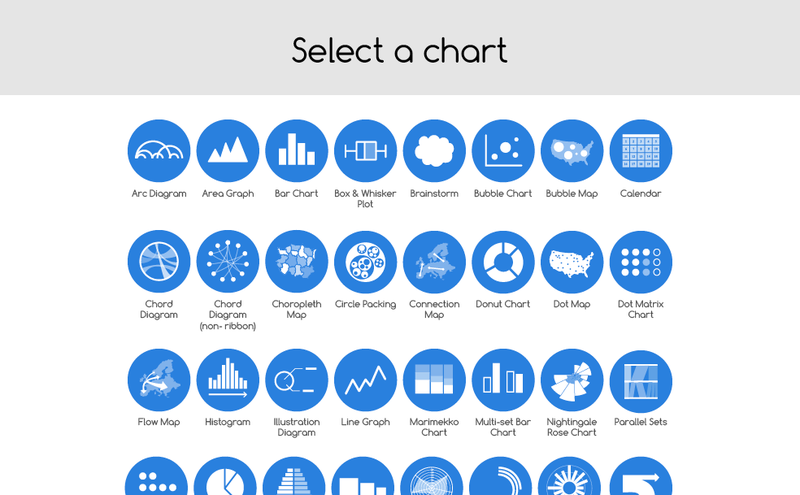 Need access to The Data Visualisation Catalogue wherever you go? 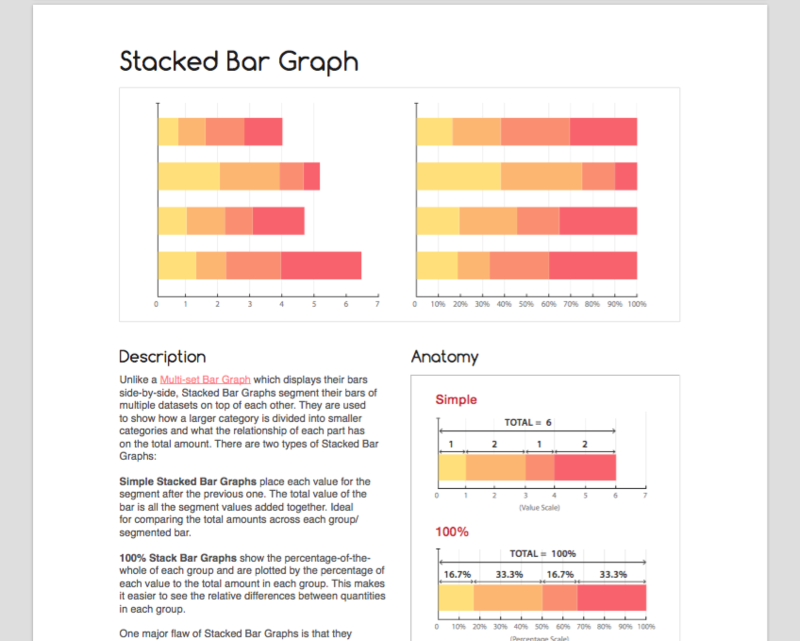 Well, now an interactive PDF version of the website has been developed, to use wherever you go and without the need for an internet connection! 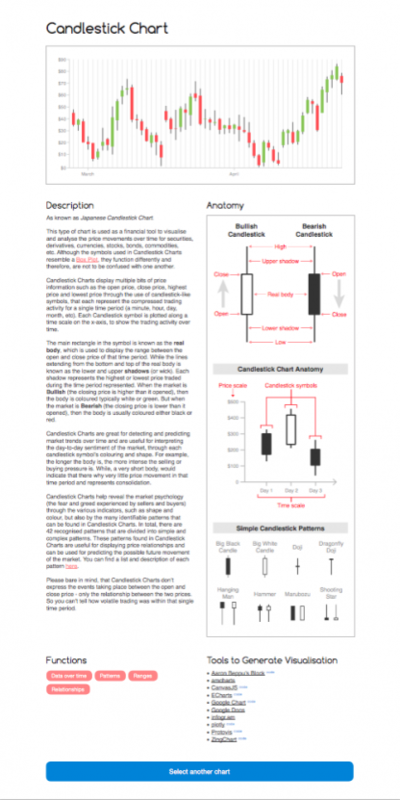 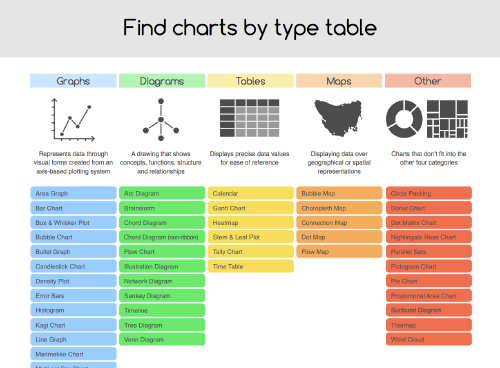 All the 60 different chart reference pages are included. 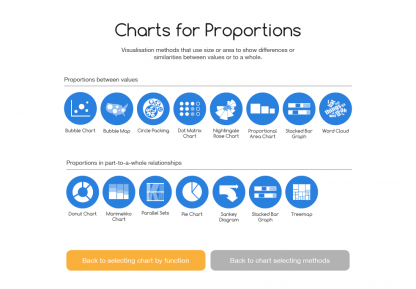 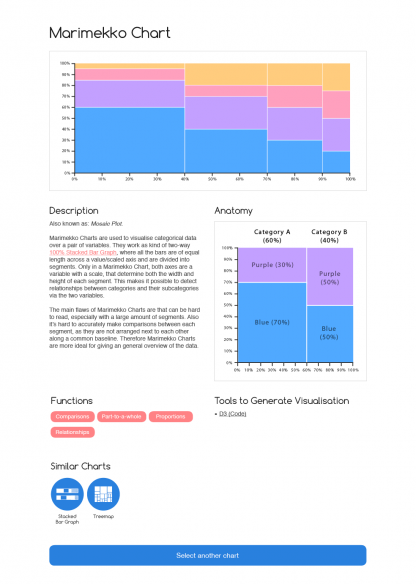 This data visualization eBook version of the website offers a number of key features over using the website as a reference resource. 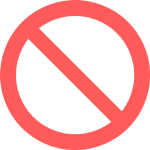 Because this eBook contains all the content locally on a file, you can access a document that functions exactly like the website, but without the need to be connected to the internet. 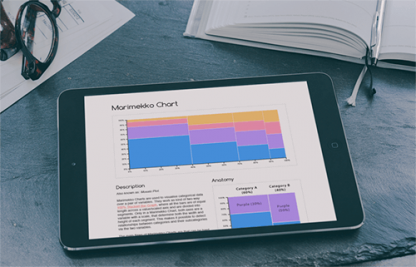 All you need is an up-to-date PDF reader or a web browser. 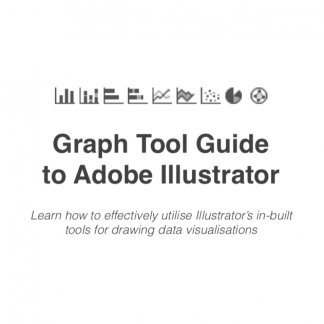 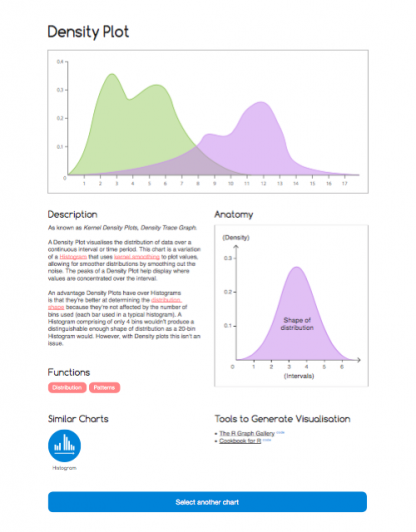 In this eBook, you’ll find new pages to aid your selection of visualization methods. 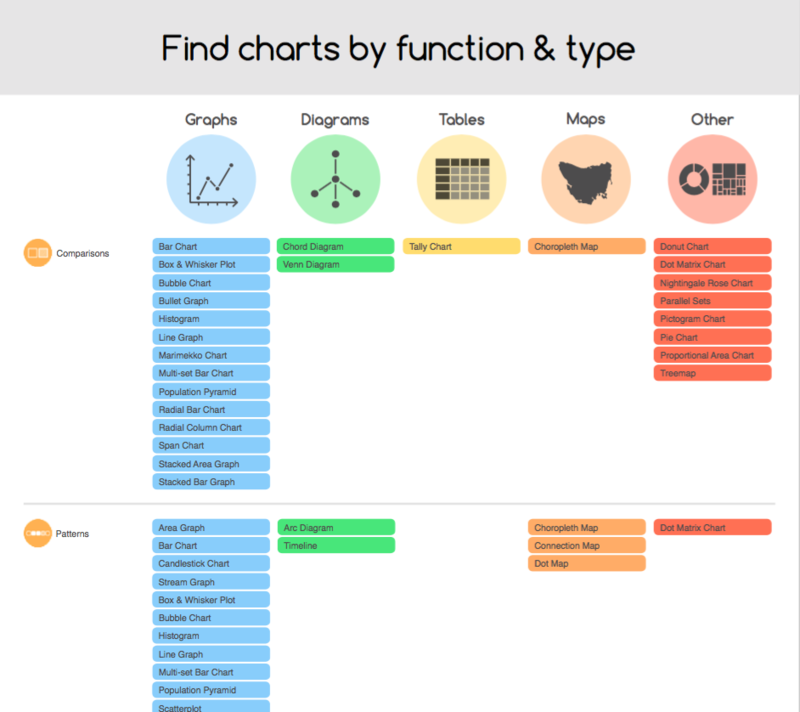 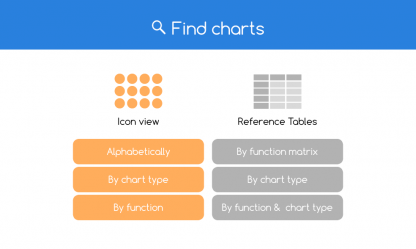 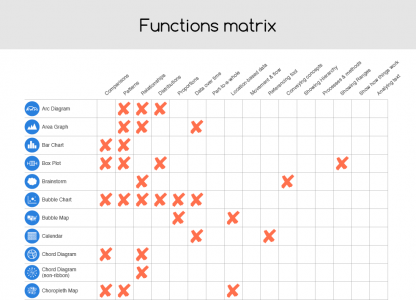 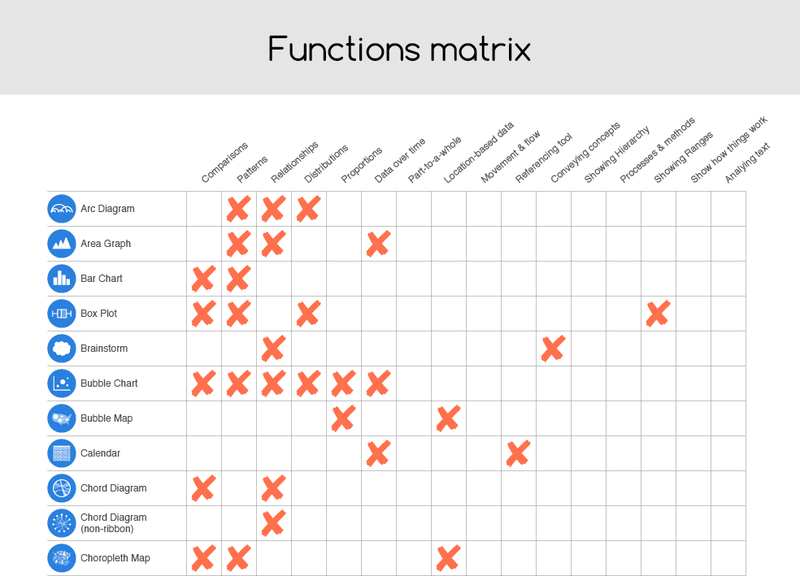 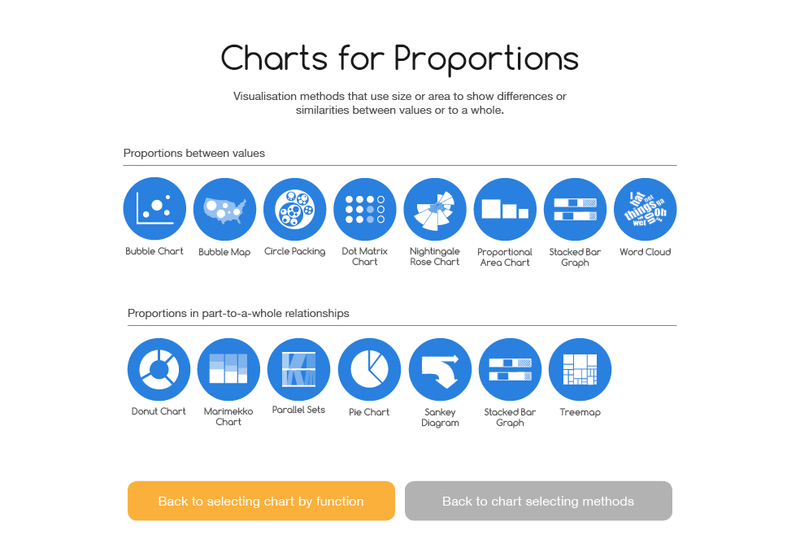 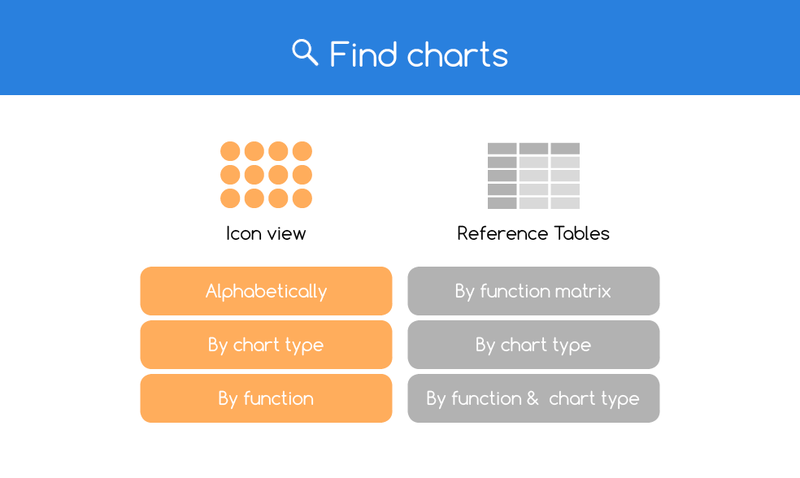 None of these pages are on the website: Find charts by type (both in icon view and in a table), the Functions Matrix and Find charts by function & type. 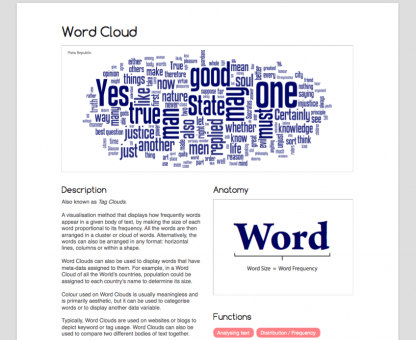 Having adverts on the website helps to continue the research and writing that goes into work published on the website. 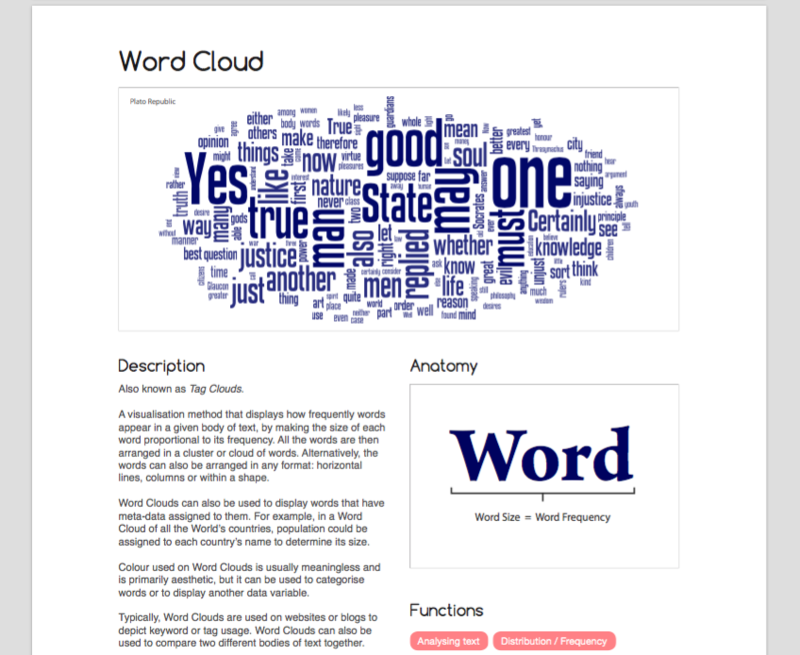 However, adverts can be annoying, a distraction and clutter the design of a page. By purchasing this eBook, you will have access to the same chart reference pages, but without the annoyance of adverts.